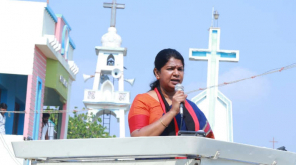 Naam Tamilar Party Seeman reviewed that some fools say they connect the rivers. 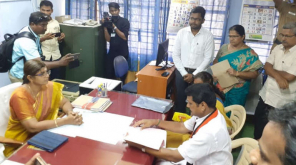 Naam Tamilar party coordinator Seeman criticized, some intellectual fools claim that they will connect the rivers. BJP said that it will join rivers in its election manifesto. 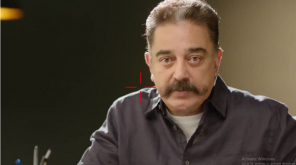 Actor Rajinikanth recently welcomed this. 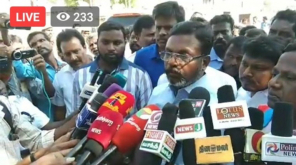 In this case, Seeman in support for his party candidate in Karur Lok Sabha constituency yesterday (Thursday), Naam Tamilar party coordinator Seeman said: "Here some idiots in the country planning to connect rivers by going on mentioning that we are going to connect rivers, many of the idiots are talking about that. That fools are allocating huge funds for this project. My forefathers dig the ponds and lay canals. My grandfathers made wells and many water preserving layers in villages. We did not create the river. It's a great deal of nature. The water flows through its own ways. Where the ridge, where is the bottom, the curve and the loop. We don't know nothing. How do you connect it?." 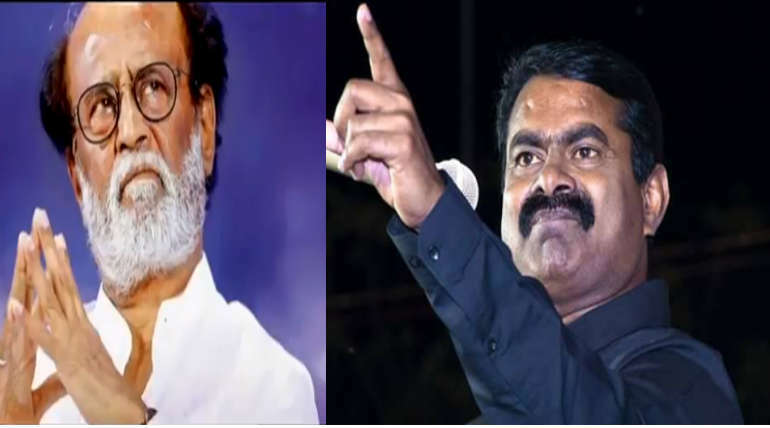 Seeman has criticized Rajinikanth for not having the brain to think of himself already. He also mentioned Modi is his director. "Does the BJP's election manifesto have any new plans? Rajini understands only what Modi says. Rajini has welcomed the BJP election manifesto. Rajini is the actor; Modi is the director. The actor wants to listen to the director. Rajini has no brain to think of his own".